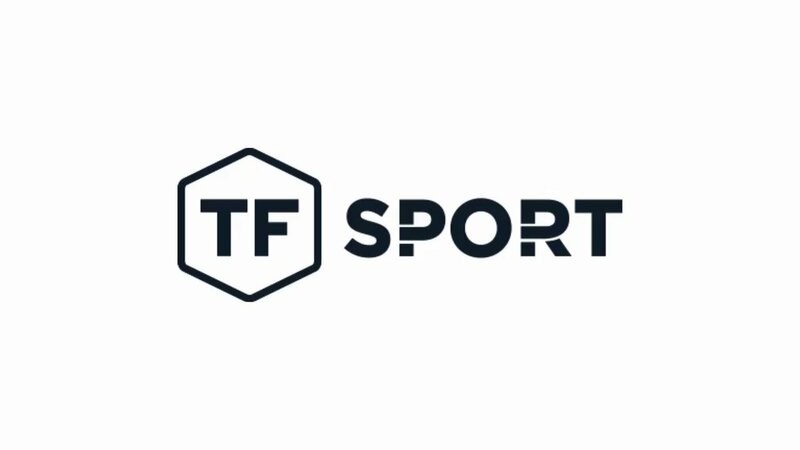 TF Sport is looking forward to its home race this coming weekend (18 – 19 August) as the FIA World Endurance Championship travels to Silverstone for the third round of the 2019/19 Super Season. TF Sport has shown great pace so far in the Super Season, finishing a fighting second in round one at Spa-Francorchamps, but at Le Mans, a failure to finish after more than 22 hours of competition proved costly in terms of championship points. Now the team is all set for Silverstone, the circuit where they won in style earlier this year in British GT and in 2017 took their maiden win in the European Le Mans Series. Silverstone has been kind to TF Sport, with the team now seeking to add to the 18 points secured at Spa and close the gap to the GTE Am class leaders. "I'm looking forward to getting back out in the GTE to set the record straight after Le Mans. We showed our pace and Spa and Silverstone is our home race for the team. We all know the track very well and we're looking for a good result."